3 Bed Apartment Room on CP also have a telephone with STD/ISD facility and a laptop port. 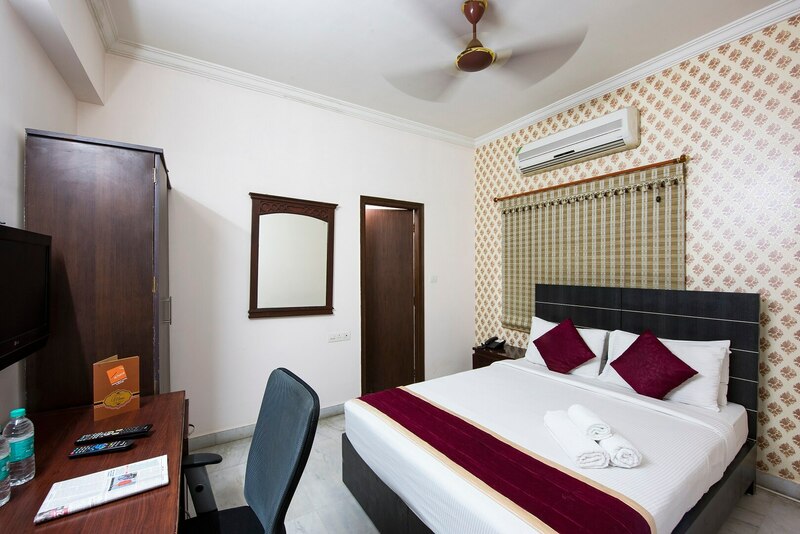 The suites also have a fully equipped kitchen with a refrigerator, microwave oven, mixer, toaster, tea/coffee maker, gas stove, non-stick cookware, crockery and cutlery. The attached washrooms have hot and cold water facility. Dining There is a multi-cuisine restaurant offering a range of delectable Indian and international cuisines.